"Why does every one of my friends have an eating disorder, or, at the very least, a screwed-up approach to food and fitness?" writes journalist Courtney E. Martin. The new world culture of eating disorders and food and body issues affects virtually all -- not just a rare few -- of today's young women. They are your sisters, friends, and colleagues -- a generation told that they could "be anything," who instead heard that they had to "be everything." Driven by a relentless quest for perfection, they are on the verge of a breakdown, exhausted from overexercising, binging, purging, and depriving themselves to attain an unhealthy ideal. 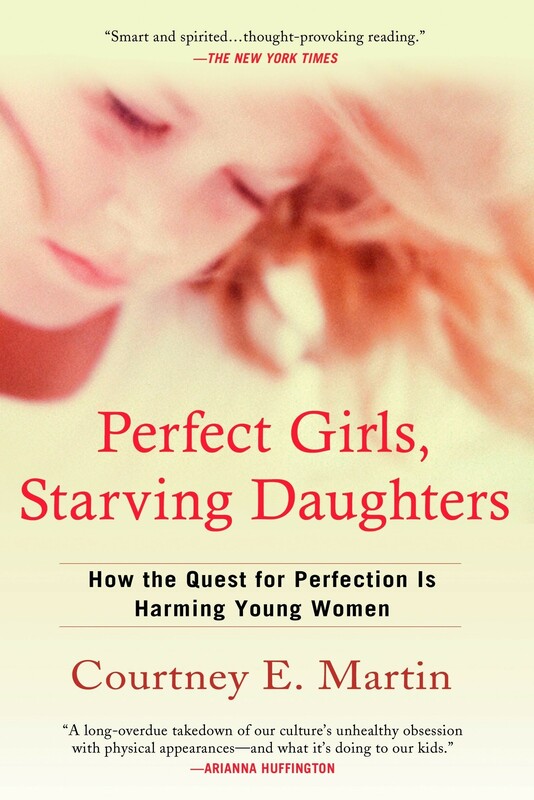 With its vivid and often heartbreaking personal stories, Perfect Girls, Starving Daughters has the power both to shock and to educate. It is a true call to action and cannot be missed. 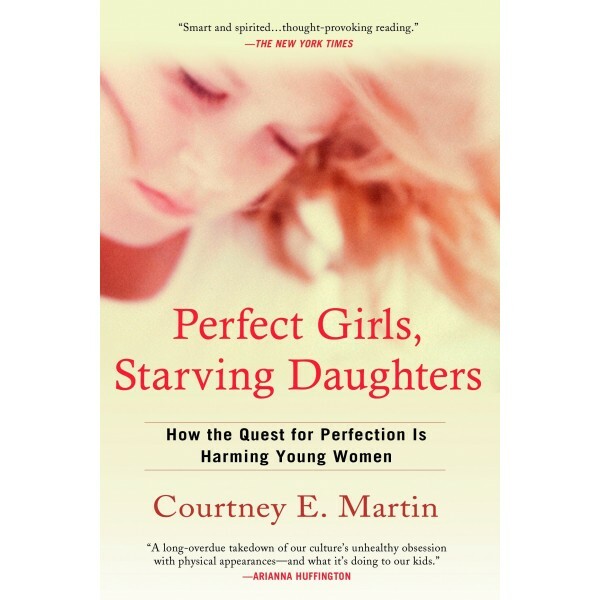 In Perfect Girls, Starving Daughters, Martin offers original research from the front lines of the eating disorders battlefield. Drawn from more than a hundred interviews with sufferers, psychologists, nutritionists, sociocultural experts, and others, her expose reveals a new generation of "perfect girls" who are obsessive-compulsive, overachieving, and self-sacrificing in multiple -- and often dangerous -- new ways. Young women are "told over and over again," Martin notes, "that we can be anything. But in those affirmations, assurances, and assertions was a concealed pressure, an unintended message: You are special. You are worth something. But you need to be perfect to live up to that specialness."